Navigation, Turbocharged, iPod/MP3 Input, CD Player, Dual Zone A/C Sunroof, Onboard Communications System, Child Safety Locks, Steering Wheel Controls, Electronic Stability Control. 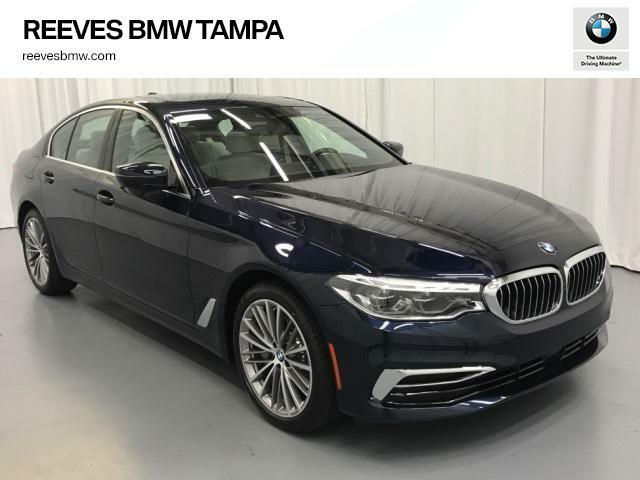 Are you ready to experience the Ultimate Driving Machine – the Tampa BMW dealer, Reeves BMW Tampa is Driven by a Higher Standard to offer the very best BMW selection and service. 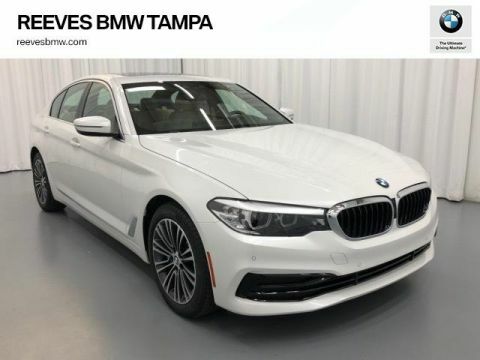 If you are looking for a New, Used, Pre-Owned or Certified Pre-Owned BMW, we have a variety of models from which to choose. 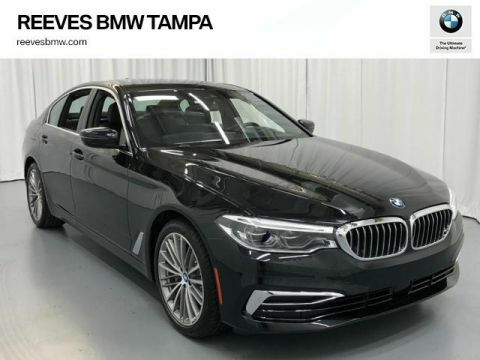 At Reeves Import Motorcars, Reeves BMW Tampa you will experience unparalleled service, from a knowledgeable and friendly sales staff and expert master technicians, making us the best BMW dealer in the Tampa Bay Area. 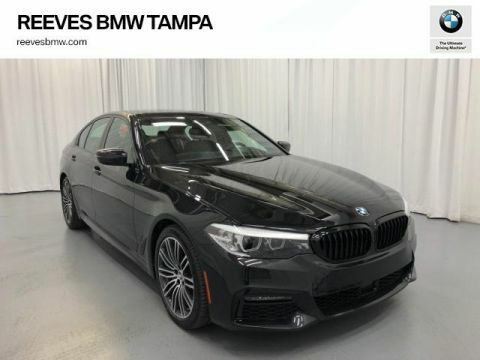 Tampa BMW enthusiasts and customers since 1971 from all over the state choose Reeves Import Motorcars, Reeves BMW Tampa for our outstanding Service and a Great selection of New and Used BMW’s. Would you like to make a purchase offer? Would you like to make a lease offer?